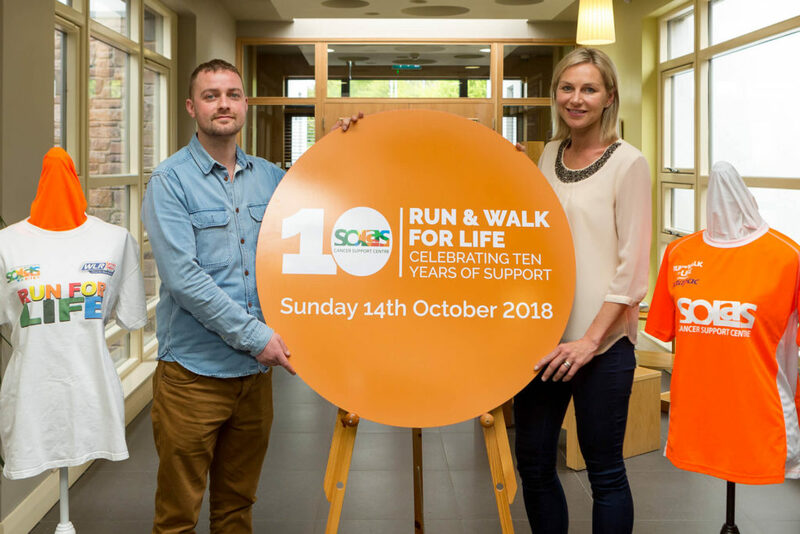 Participants of all ages, young and old, took part in the 10th Anniversary Solas Cancer Support Centre Run and Walk for Life on Sunday 14th October. 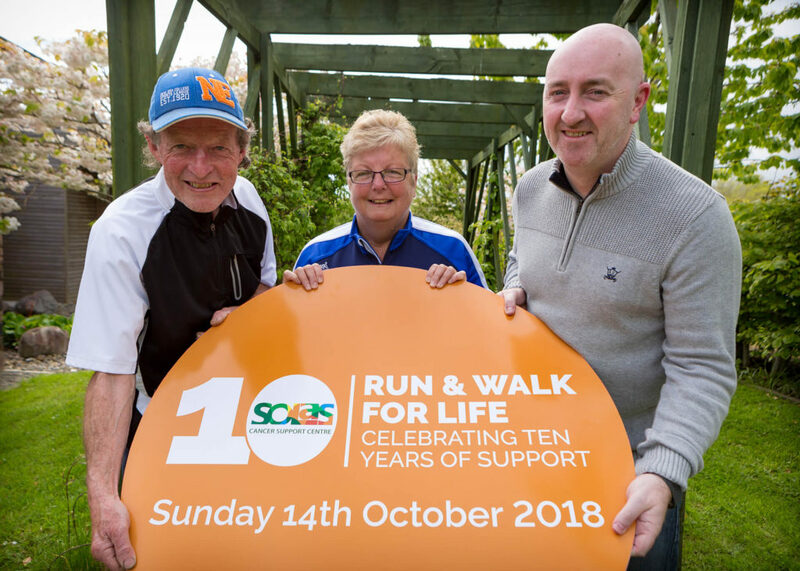 After a wintry start to the week the day itself could not have been better with perfect race conditions for the event and a perfect sunny afternoon for families to enjoy the Fun for Life in the People’s Park. 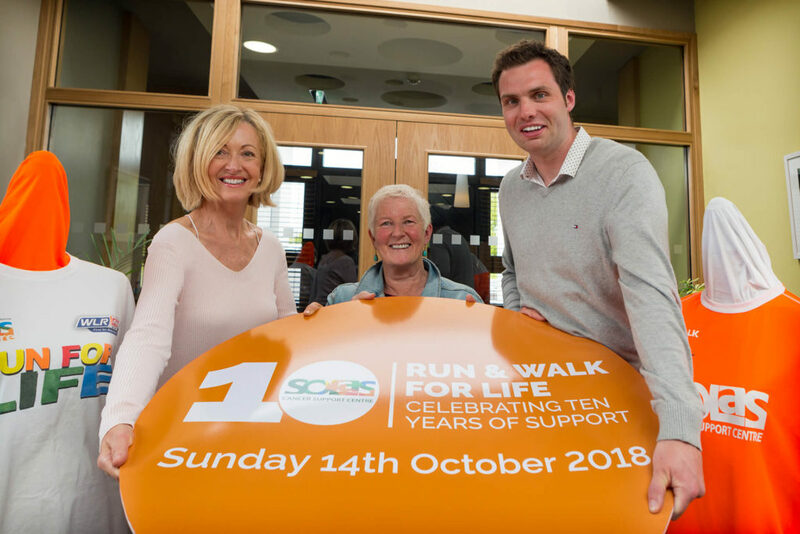 The event was officially started by Cllr Declan Doocey, Mayor of Waterford City and County, where he wished all participants an enjoyable day as they helped raise vital funds for this very important service. 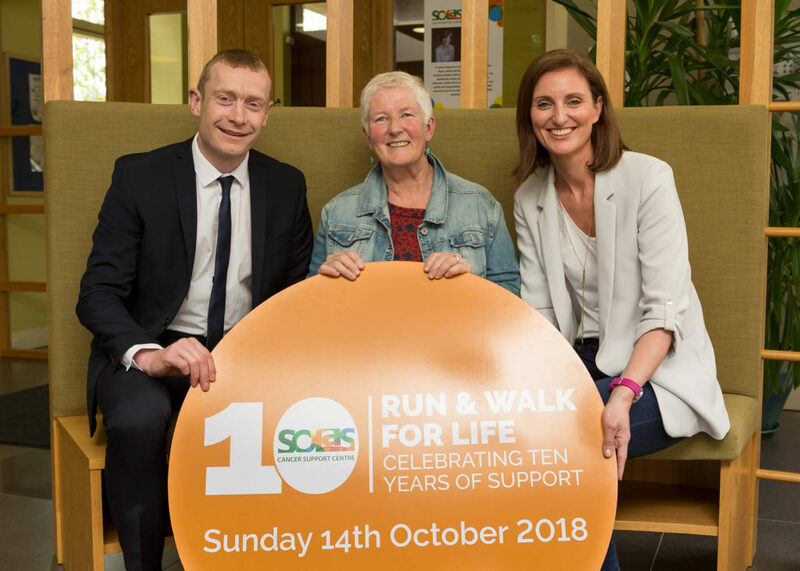 Over 2,600 people took part on the day , which started along the Quay in the City and finished in the People’s Park where participants crossed the finish line after completing the new 10K route that marked the 10th Anniversary of the event. 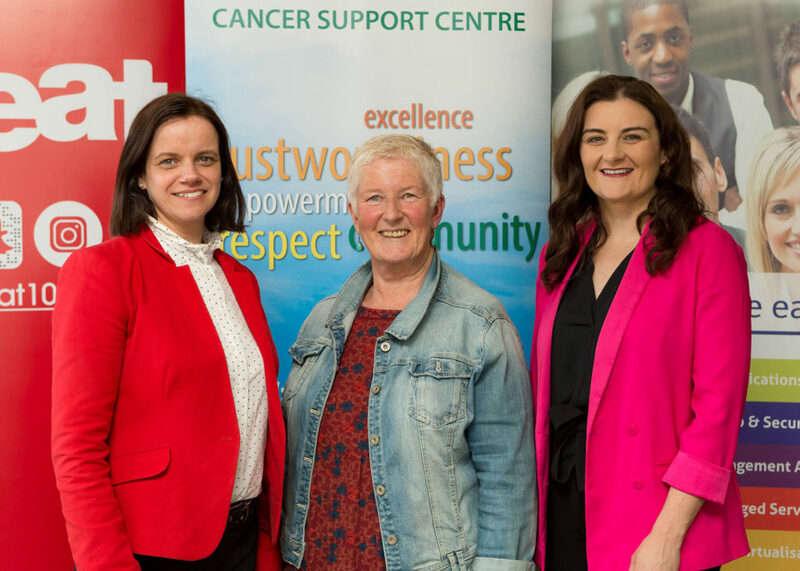 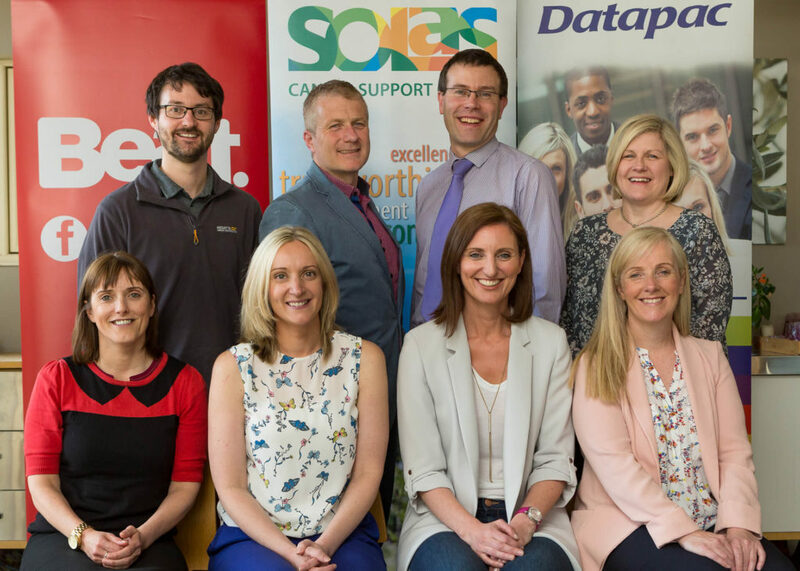 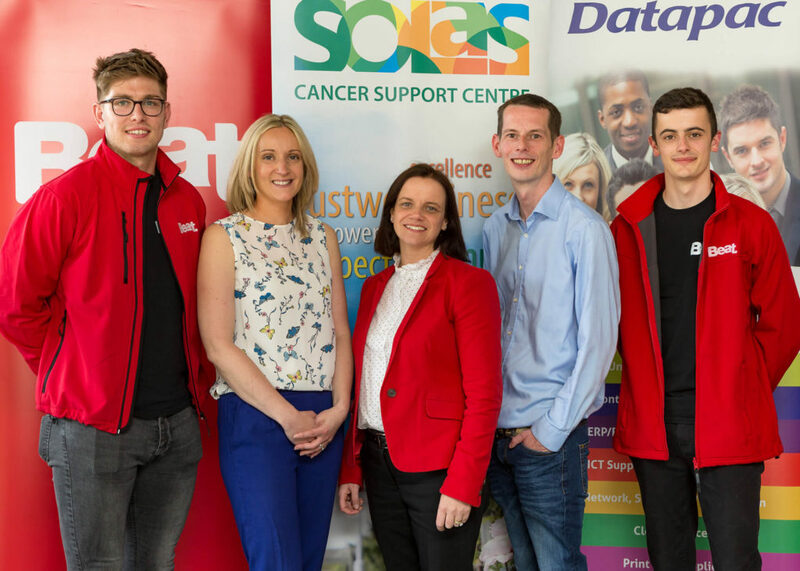 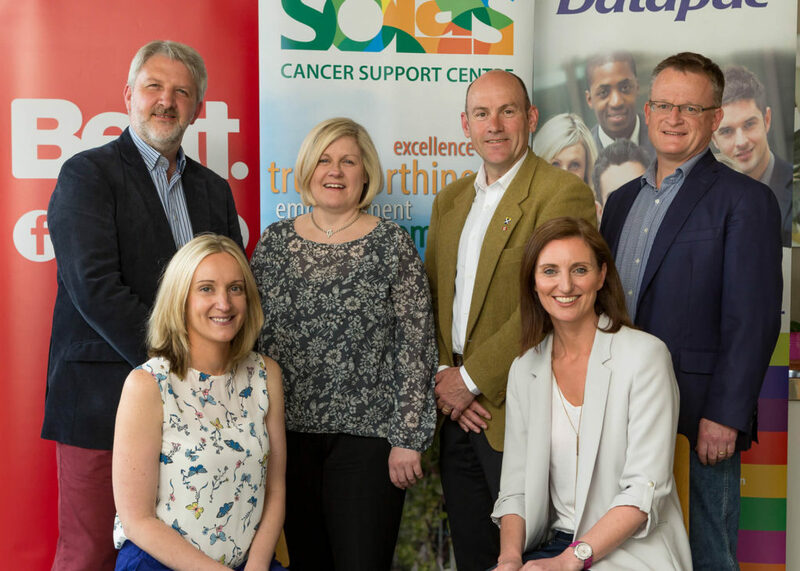 The Solas Cancer Support Centre opened its doors seven years ago and is entirely funded by donations and fundraising activities like the Run and Walk for Life. 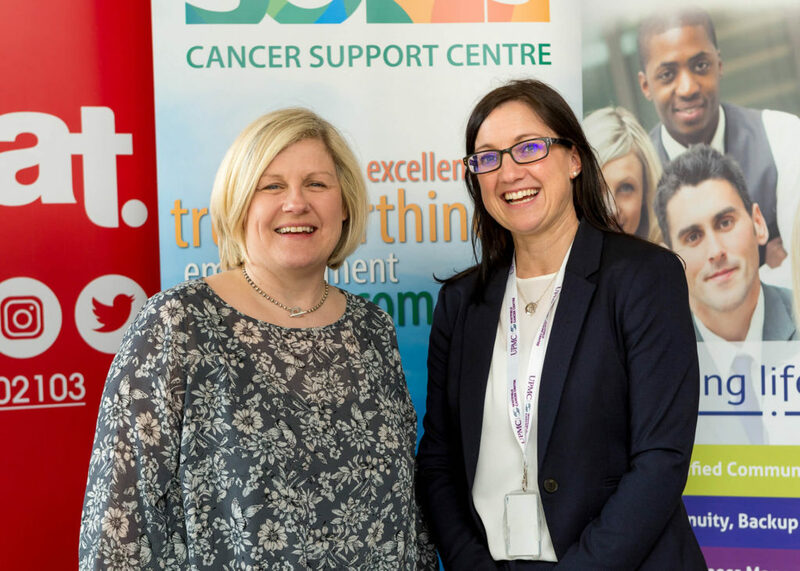 Services are free and open to people in the south east that are directly affected by cancer, their families and carers.